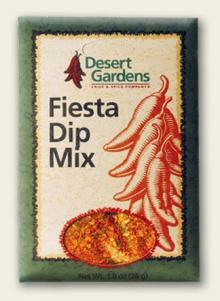 Mix 1 package Desert Gardens Fiesta Dip Mix with 1.5 lbs. melted American cheese. 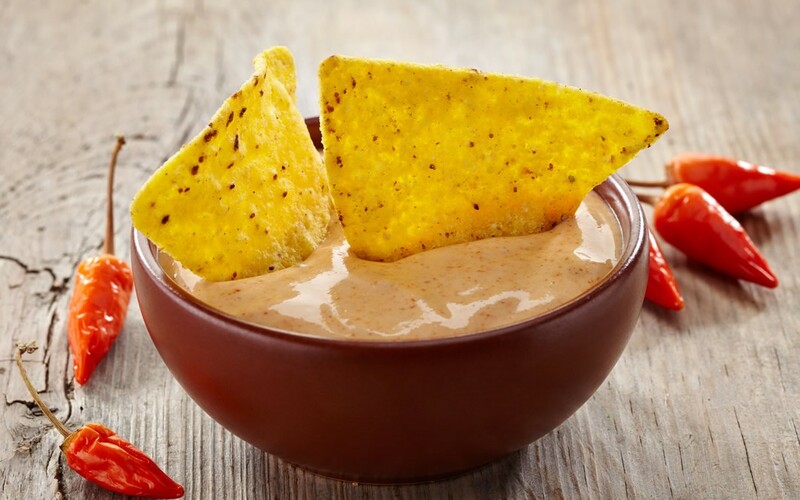 Serve with tortillas chips or sliced bread or your favorite crackers.